This year GlassUp will be present at the 72nd edition of one of the most famous and important international trade fairs for industrial technology. The latter will be held in the special fair space of the German city of Hannover and will host 6, 500 exhibitors from over 75 countries. 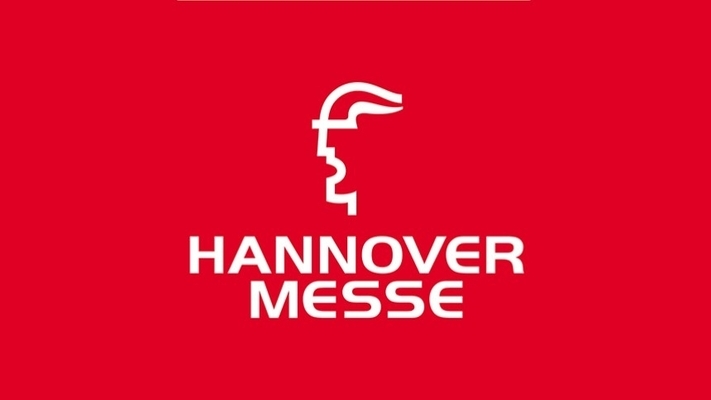 Key topics to be covered during Hannover Messe 2019 include: integrated industry, Industry 4.0, artificial intelligence, augmented reality and 5G for industry. These issues will be addressed through various forums driven by several industry and technology experts, with the aim of providing valuable information to the present professionals. During the fair, GlassUp will hold a workshop in which it will present the essential features of the flagship product of the Modena-based startup, GlassUp F4: augmented reality viewer designed for remote maintenance of machinery and training on the job. The latter, on the market from February 2017, is a robust, light and comfortable device that optimizes production processes, reducing intervention time and costs on machinery and equipment. Taking part to this important international event represents an excellent opportunity for growth and comparison for our small, but profoundly avant-garde, Modena-based company. It will be an opportunity to make itself known on the international scene and it will be an appointment of strategic importance in order to be able to weave new commercial relationships and get to know the most recent technological innovations.